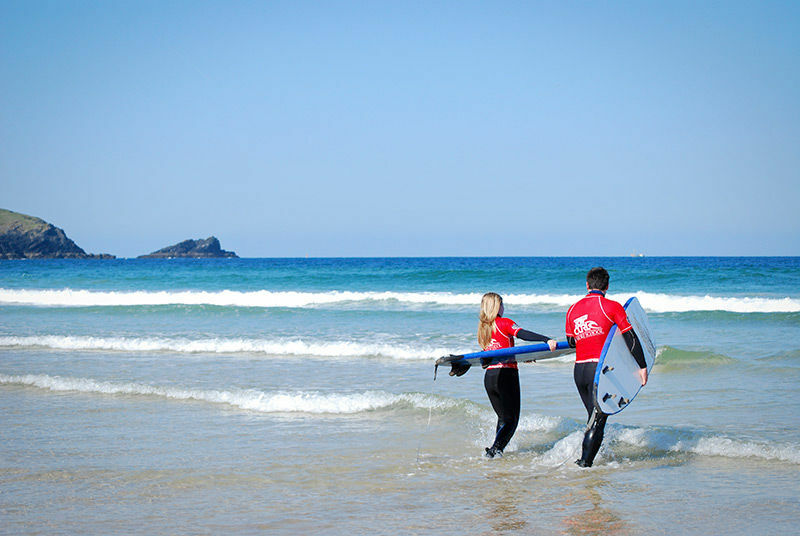 Learn to surf and transform your skills from complete novice to proficient surfer with the English Surf School in Cornwall. 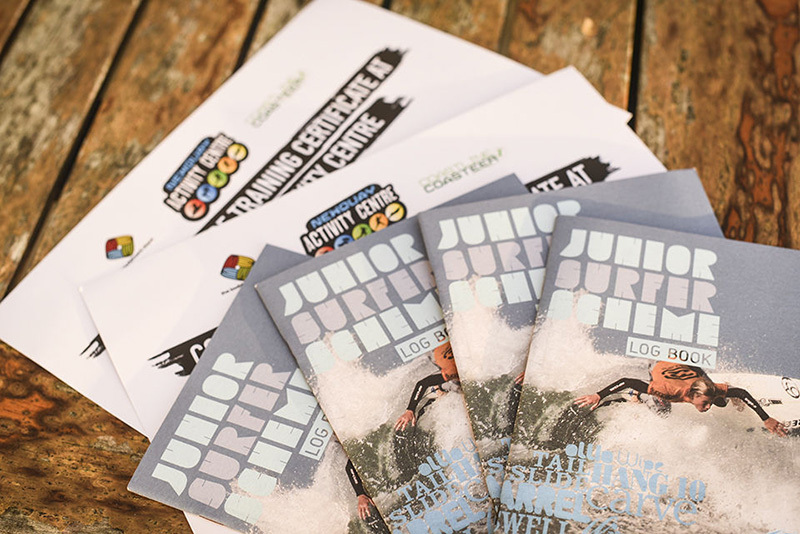 Whatever your level, age or ability our course of Developer Surfing Lessons are the ideal fast track package for practising and remembering techniques more quickly and easily. In just four lessons we’ll teach you the fundamentals and hone your skills so you become a more technical rider in a fun and relaxed atmosphere. You also get a free practice session to finely tune what you’ve learned. When you consider an average wave lasts less than 5 seconds and that you probably catch just 20 waves in a session, your ‘surfing’ therefore equates to little over one minute. It’s no wonder the learning process in surfing is longer than other sports. 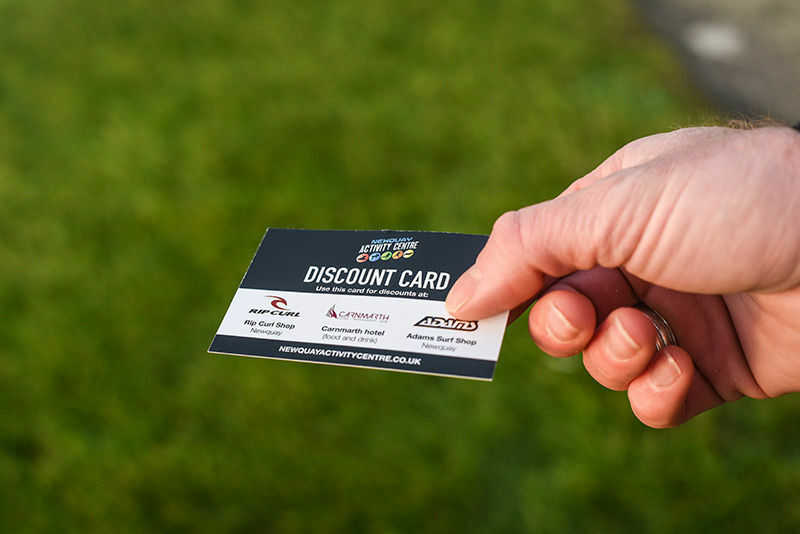 With this in mind we have designed the intensive Developer Surfing Lessons (8 hours of coaching and a half’s days free surfing) in a way to have you progressing through 2 if not 3 levels on the iambands ability measure of surfing scale. We’ll also issue you with a progression logbook so you can track your improvements. Whether a beginner, an intermediate rider whose surfing has stagnated or an advanced surfer eager to take their riding to a competitive level, Developer Surfing Lessons in Newquay will get you to the level you wish to be in double quick time. 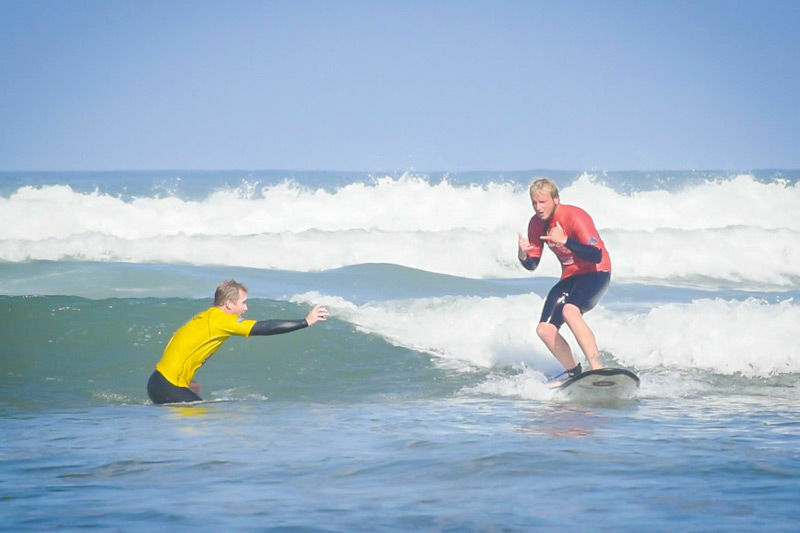 The Developer Surfing Lessons are not only great for accelerating the learning process, but they are perfect for people who can’t make a weekly lesson due to work or family commitments, or for people who learn better on an intensive course. With 8 hours of surfing lessons in Newquay, surfing a variety of waves (Newquay boasts 7 great surfing beaches), photo analysis, and top of the range equipment, we guarantee you’ll leave Newquay with a real sense of progression. Our surfing lessons are carefully designed by former GB team coach Rob Barber and ex British surfing champ, Johnny Fryer with both progression and fun in mind. Our facilities are modern with heated changing rooms, a hot shower, secure lockers to stow your belongings and it is strategically situated overlooking the famous Fistral beach. 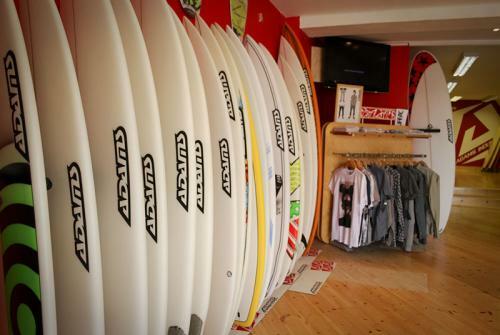 When you learn to surf with us you’re guaranteed the highest level of tuition and the best surfing experience in the industry. 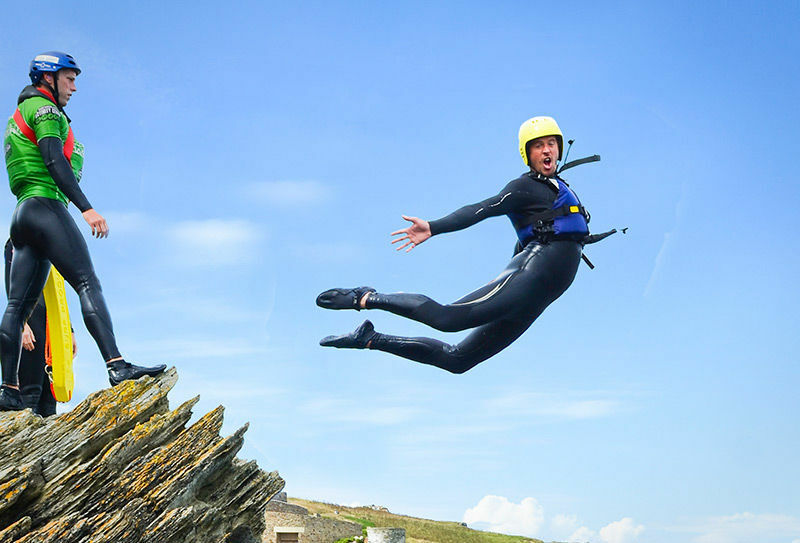 So if you’re keen to rack up some water time, and to see your surfing come on leaps and bounds, then book your Developer Surfing Lessons today. 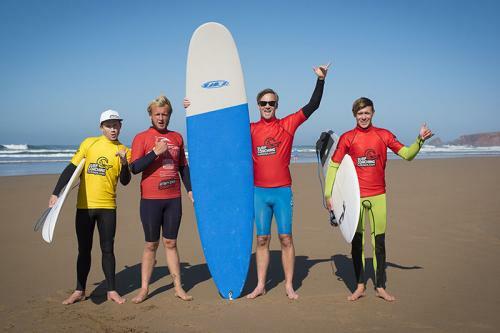 Call to check availability and book your Developer Surf Lessons today.